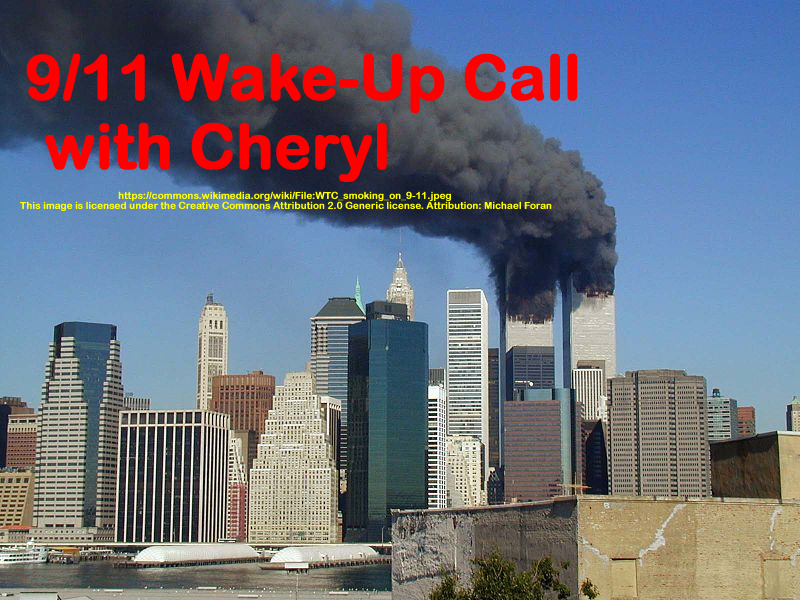 Cheryl discusses the Joint Congressional Inquiry as a cover-up report and the breakfast meeting that Sen. Bob Graham and Congressman Porter Goss had with Director General of the Pakistani ISI, Mahmoud Ahmed on the morning of 9/11 – Ahmed ordered $100,000 be sent to Mohamed Atta prior to 9/11 – and yet Sen. Graham and CIA connected Porter Goss only identify the Saudis as financial supporters of the alleged hijackers. You’ll also hear Luke Rudkowski of wearechange.org and James Corbett of the Corbettreport.com sharing their views on all of the latest media attention on the 28 pages. On today’s show Cheryl discusses the new website www.28pagesrevealed.info with two of her colleagues, Nita Renfrew and Ken Freeland. 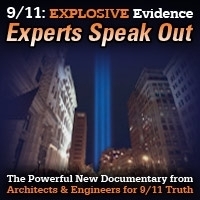 They also discuss their concerns with the way some in the 9/11 Truth Movement are supporting the release of the 28 pages by going along with the official version of events. 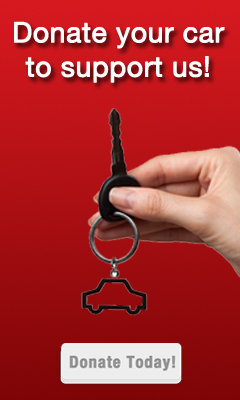 The new website was created as a response to these concerns. There’s detailed information on the site about the 28 pages ploy, the Joint Congressional Inquiry, and a lot more. This show was broadcast on June 23, 2016. 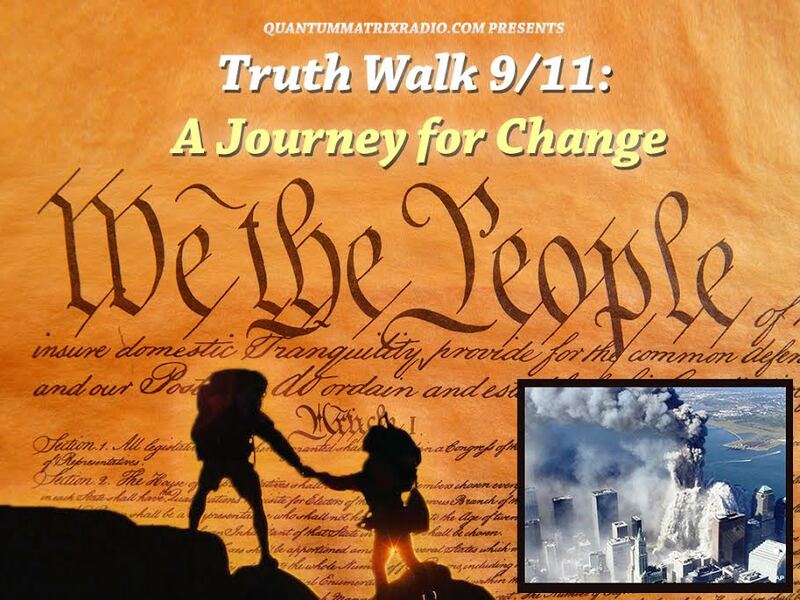 This entry was posted on Wednesday, June 22nd, 2016 at 10:01 pm	and is filed under 9/11, 9/11 Wake Up Call, Anti-War, Education, False Flag/Fake Terror, Freedom, Justice, Law, News, Protest, War Crimes. You can follow any responses to this entry through the RSS 2.0 feed.